WEDNESDAY, April 6, 2016 (HealthDay News) -- Eating fresh fruit regularly may help prevent heart attacks and strokes, a large study out of China suggests. 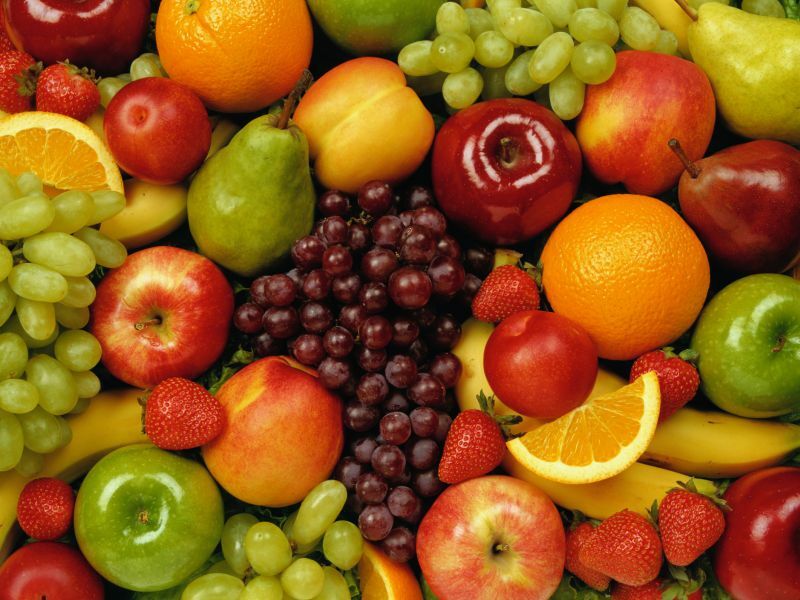 "Fruit consumption is important for your cardiovascular health," said lead researcher Dr. Liming Li, vice president of the Chinese Academy of Medical Sciences, in Beijing. "Cardiovascular disease is a leading cause of avoidable and premature death globally," said Dr. Gregg Fonarow, a professor of cardiology at the University of California, Los Angeles. "Further studies are needed to determine if eating more fruit will result in meaningful health gains," Fonarow said. "Fruit is sweet, delicious and readily available," she said. "It is a terrific source of vitamins, minerals, fiber and other healthy plant compounds." Also, she said, "fiber in fruits helps our gastrointestinal tract stay healthy, and other ingredients in fruit help keep our brain cells functioning." The most commonly eaten fruits in China are apples, pears and oranges, Li said. America's favorite fresh fruits are apples and bananas, Heller said.